Tyvek® Wristbands Custom Printed on Colored 1 Inch Band by Elite Flyers. 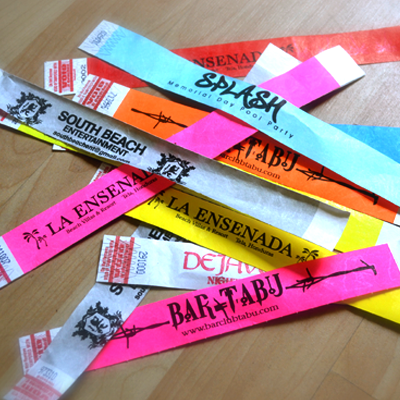 Tyvek® Wristbands Custom Printed on 1" Colored Wristband. Printed in 1 color black on colored tyvek® wristband of your choice. Available in increments of 1000. 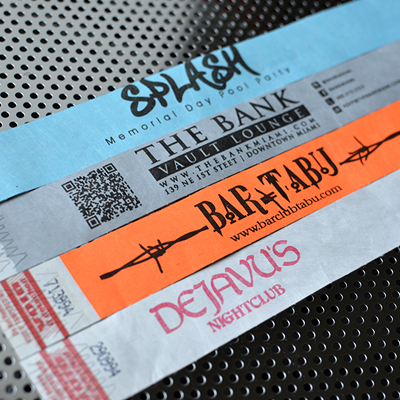 Customized Tyvek® wristbands are a great way to quickly spread your message and create a feeling of togetherness during public and corporate events. Like any other wristband, Tyvek® wristbands carry your message or slogan and can be worn on the wrist by attendees as well as the staff. Custom printed Tyvek® wristbands also make it easier to recognize team members during public events and political or awareness campaigns. 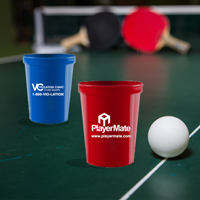 At Elite Flyers we can custom print 1" Tyvek® wristbands for parties, fundraising events, political campaigns, school and college functions, concerts and conventions, birthday parties, corporate events, amusement parks, sports stadiums and night clubs. We have printed wristbands for a wide spectrum of clients, including people and businesses organizing or managing sports clubs, rallies, outings and camping expeditions, shopping malls and cinema halls, paint ball tournaments, themed wedding receptions and advertising & branding campaigns. 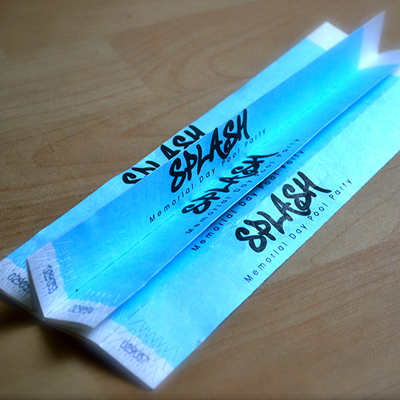 Elite Flyers is a reliable customized Tyvek® wristbands printing provider. Along with a custom message or slogan using your preferred font and color, we can also print your logo on the wristband to maximize the impact of your awareness effort. We provide the best possible custom printing options when printing Tyvek® wristbands. 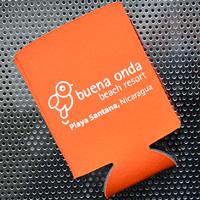 Contact us today so we can create custom wristbands specially designed for your business or event.